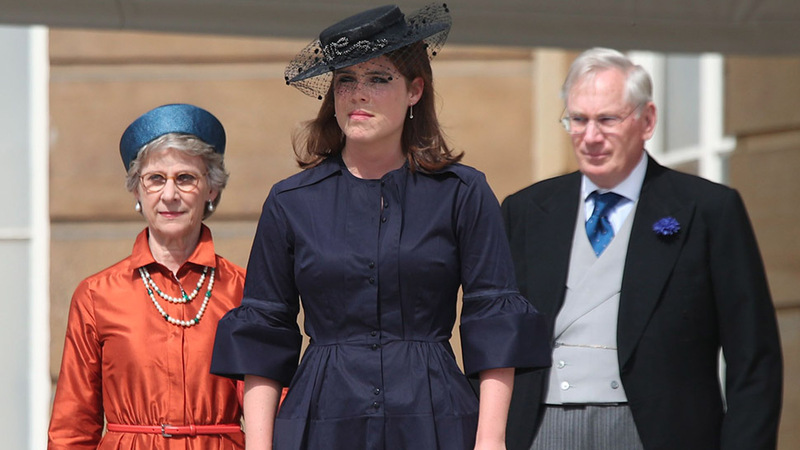 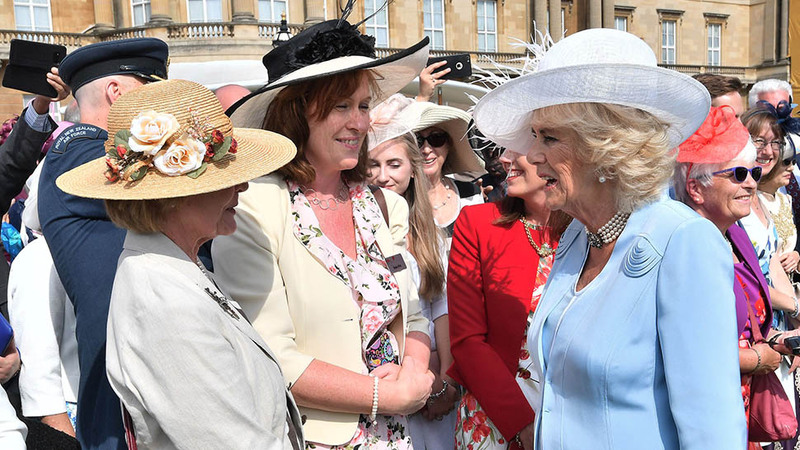 Prince Charles, Camilla, and Princess Anne were all in attendance, mingling with the public. 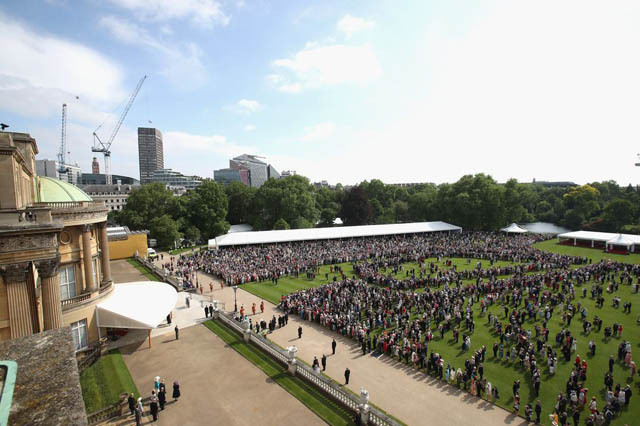 Every summer, Queen Elizabeth and other members of the royal family host a number of garden parties at Buckingham Palace. 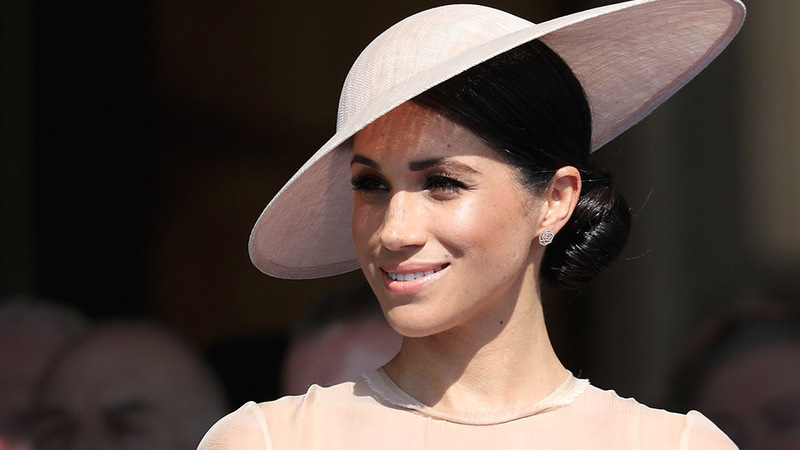 This year's party roster is off to a great start: the Duke and Duchess of Sussex marked their first appearance as a married couple at a garden party hosted by Prince Charles in late May, and Princess Eugenie attended another party hosted by the Queen last week. 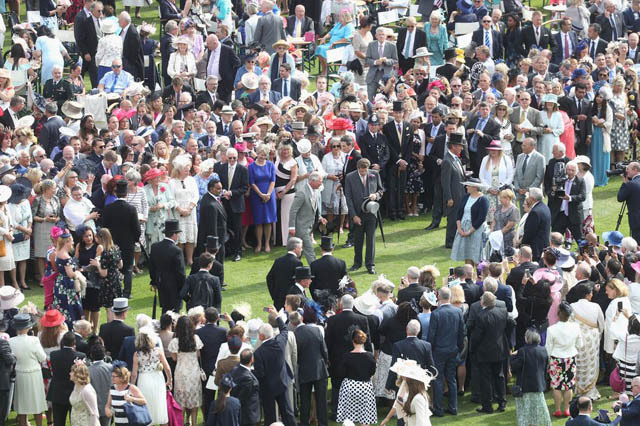 The crowds are arriving! 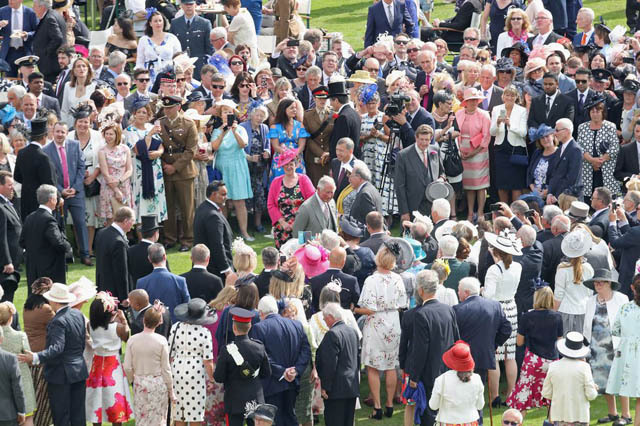 According to the royal family's website, "Every summer, The Queen invites more than 30,000 people from all walks of life to Garden Parties at Buckingham Palace and Holyroodhouse." 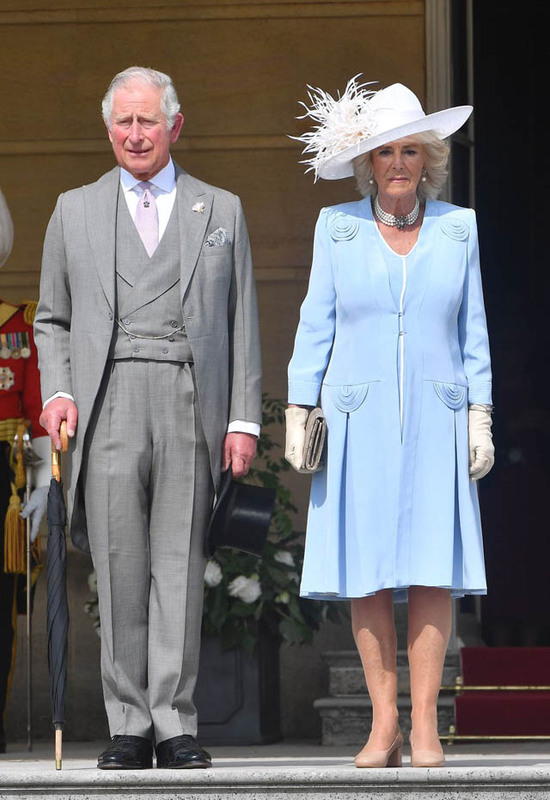 Camilla and Prince Charles at today's event. 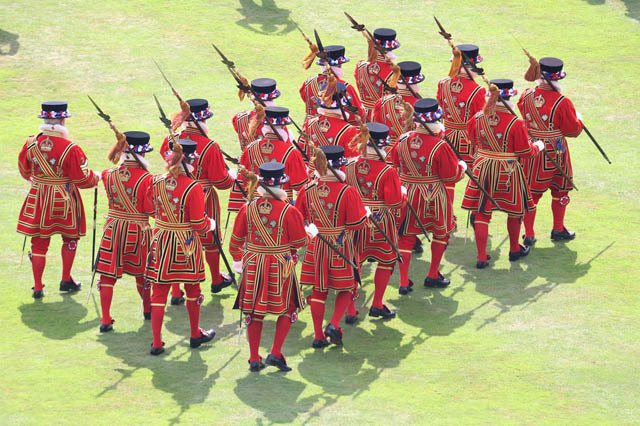 The Yeoman Warders marching in formation during the garden party at Buckingham Palace today. 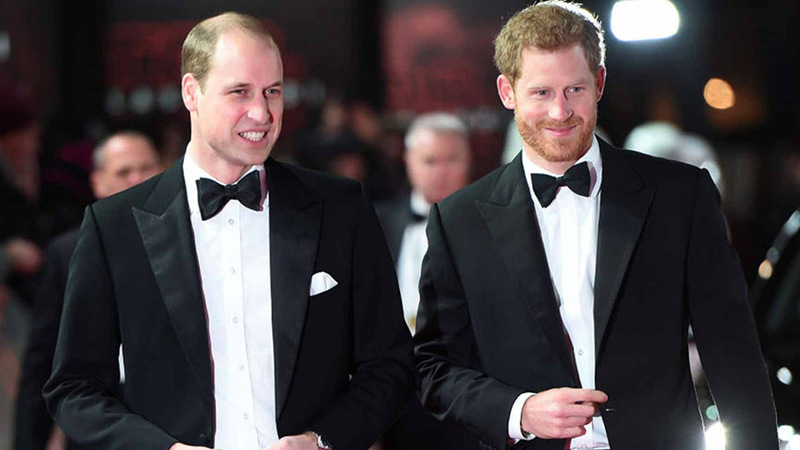 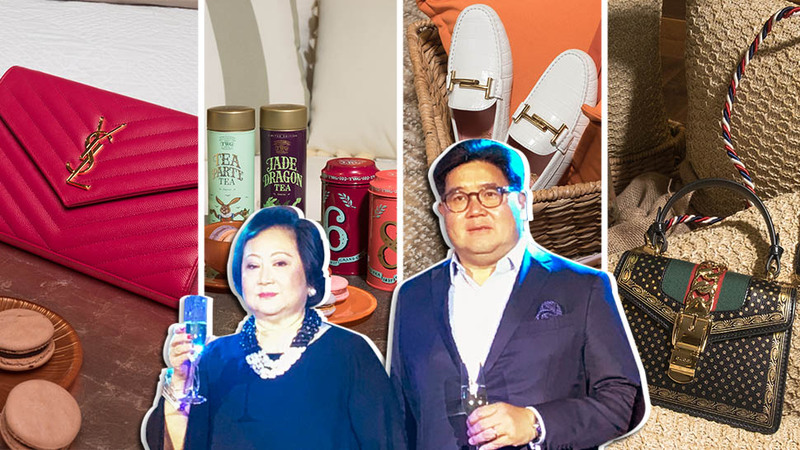 These parties events are a way for the Queen and other members of the royal family to meet the public and to "recognize and reward public service." 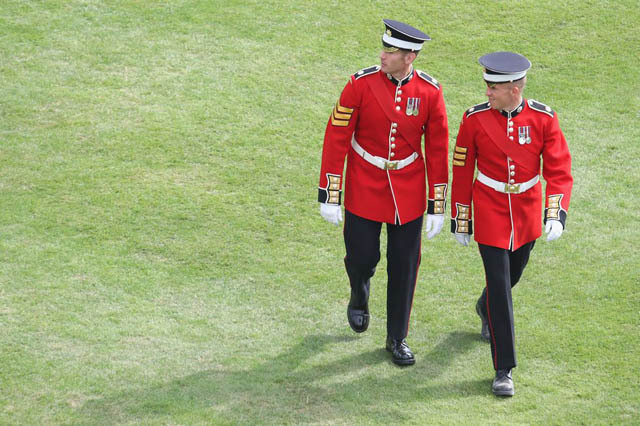 Members of the Queen's Guard at the Buckingham Palace Garden Party. 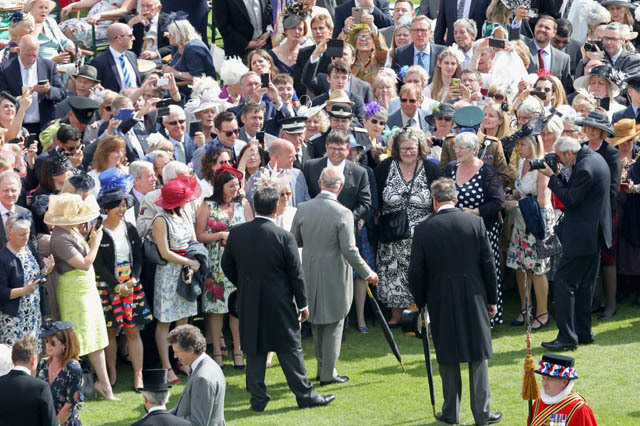 All the crowds are eager to speak with Prince Charles. 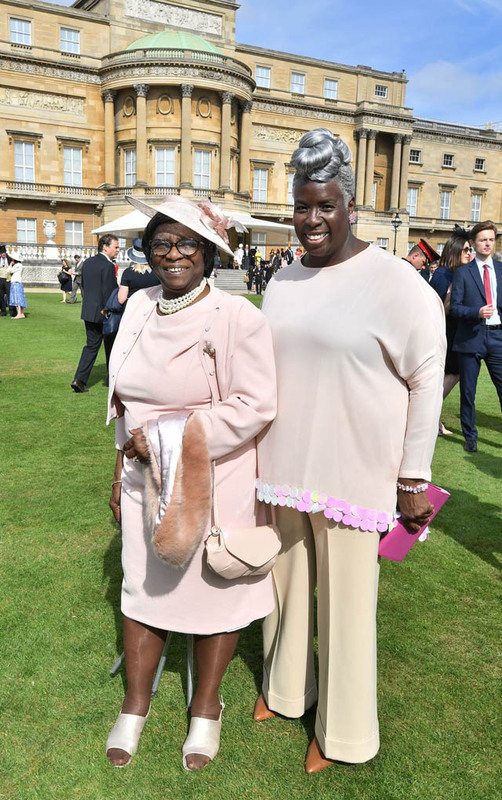 Kingdom Choir conductor Karen Gibson, who performed at the royal wedding, and her mother at the garden party.